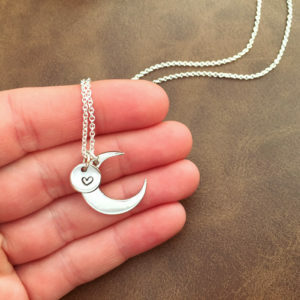 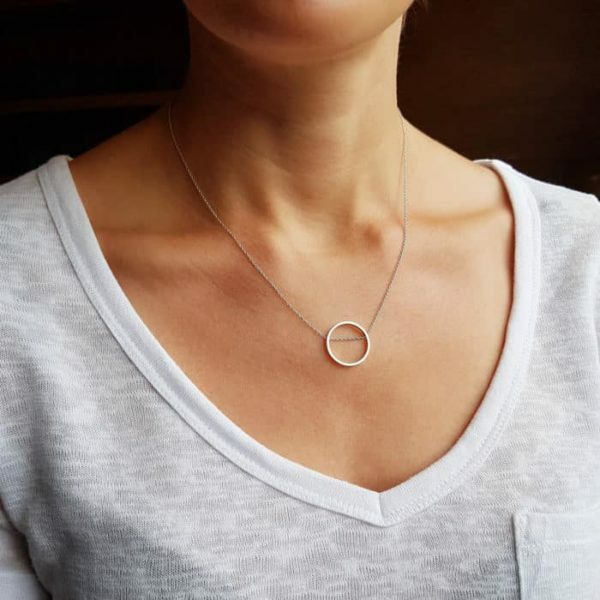 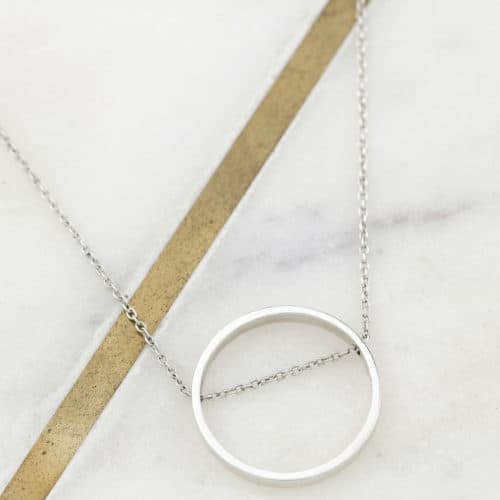 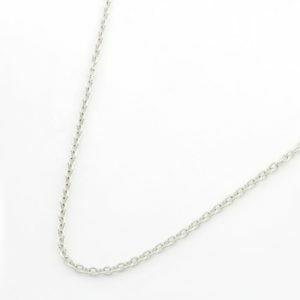 This gorgeous and unique Ring Chain Necklace is ethically handcrafted in South Africa by our skilled jewellers in 925 Sterling Silver. 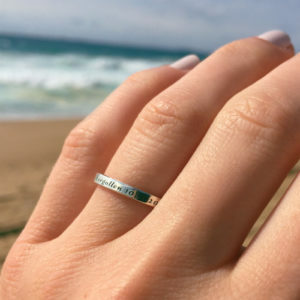 You can personalise the Ring pendant by engraving names, dates or a saying allowing you to capture that special memory. 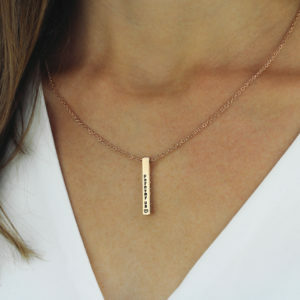 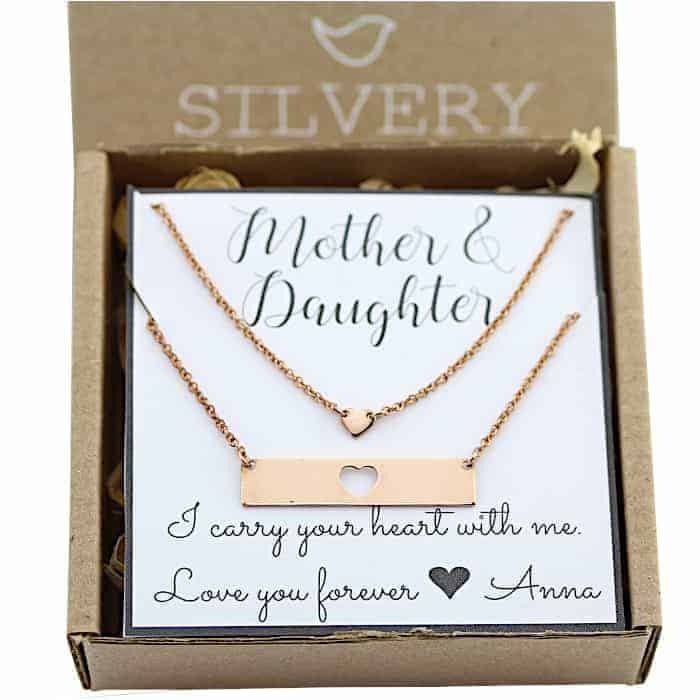 A maximum of 30 characters can be engraved around the washer pendant.